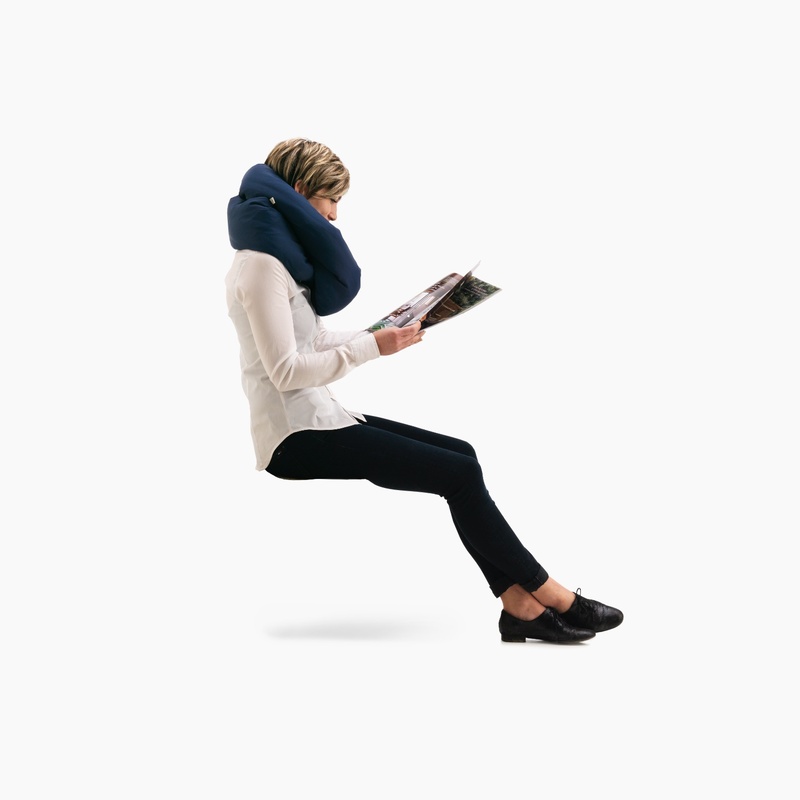 A uniquely designed travel pillow that makes travel infinitely better. 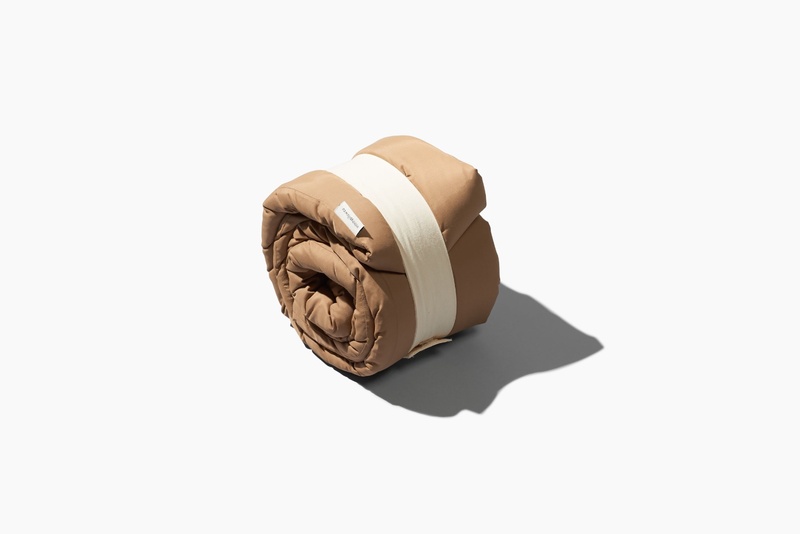 Sleep better than ever on flights, layovers and on the road. 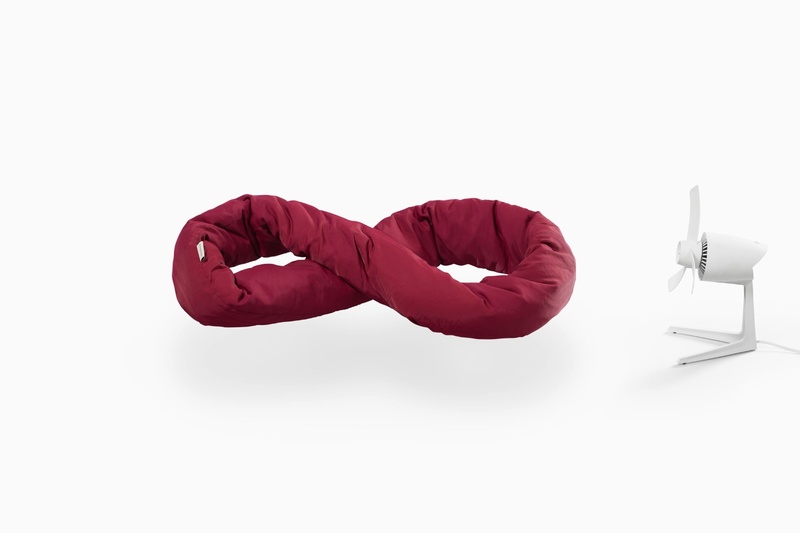 A uniquely designed travel pillow that makes travel infinity better. 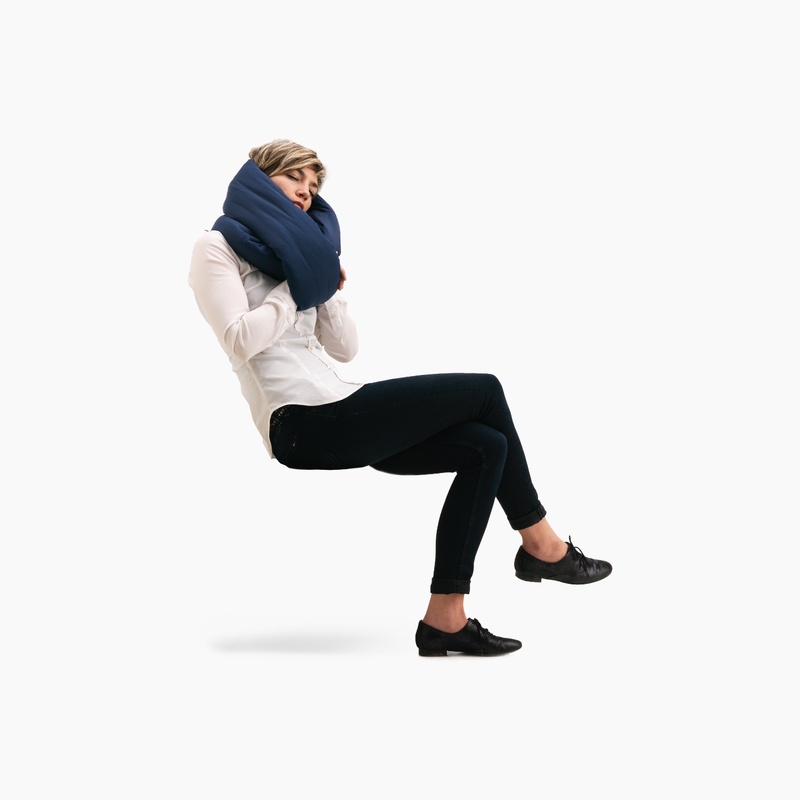 Sleep better than ever on flights, layovers and on the road.